An area that has always attracted children's illustrators who wish to expand their market beyond books is Branding and Licensing. 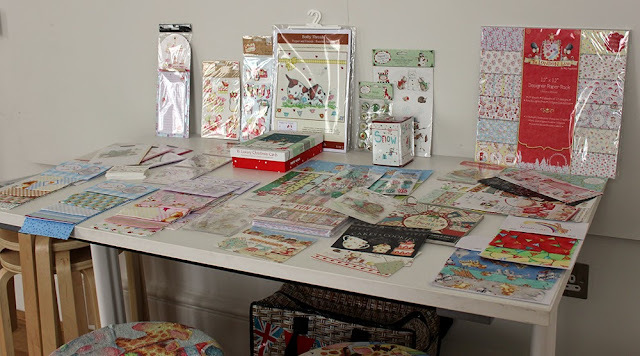 Recently Helz Cuppleditch, a veteran of working with the licensing trade, gave an in depth presentation to our Illustrator Masterclass, as Anne-Marie Perks reports. ‘Draw a snowman,’ was our first instruction for the Illustrator Masterclass last Saturday on the 13 September at the House of Illustration. This instruction began a back and forth process between talking about how Helz works, developing collections for her clients and having a go at it ourselves. I imagine that there were at least 20 different snowmen that day between those who were attending the masterclass and our volunteer helper assigned to us by the House of Illustration. “The list is endless,” Helz tells us, pointing out all the imagery and design work on all kinds of surfaces and products. 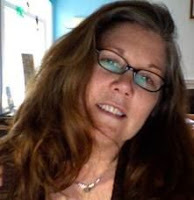 Helz Cuppleditch licenses her work with clients all over the world, working closely with her American agent, Suzanne Cruise. Suzanne is an artist herself who worked as a staff illustrator with Hallmark and can art direct and help develop successful lines for their clients. 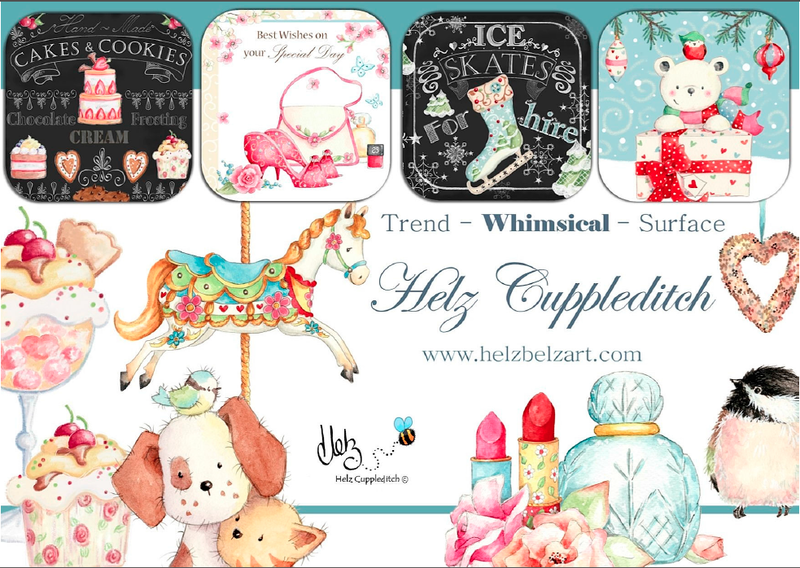 Helz has served as director at the Association of Illustrators. She has licensed her illustrations for numerous products and surfaces, including home-ware, fabric, paper-craft, cross stitch, wall art and nursery décor, to leading clients in the UK, Europe and the USA. Helz has also been a speaker or moderator at seminars at the Branding and Licensing Fair in London and given talks and workshops at schools. Back to Saturday. Like all projects, it starts with a sketch. Very often Helz may be given a theme by her client or she may work on one based on her love of nature. 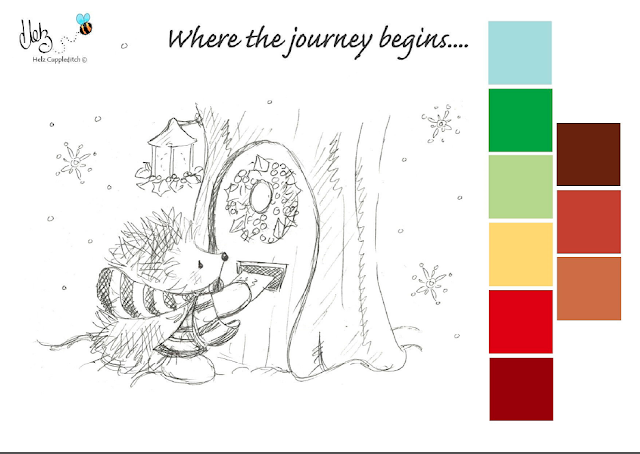 From these first sketches, Helz develops a colour swatch reference that stays in front of her through the whole process. These same swatches will also be on the final presentation of the collection to the client. The instructions that followed mirrored in a brief way the process Helz goes through with every collection. Next we were asked to put some kind of setting behind our initial sketch, then pull out up to 15 elements that could be worked up into different designs and create detail and continuity in the collection. From these elements will come repeating patterns and icons that are worked up into templates for the client. A professional example: presenting a collection to a prospective client. At one point in the afternoon, Helz showed us how she produces her digital files for repeating patterns on paper! I found several tutorials on making repeating patterns for textiles and paper products and recommend this one. If you are unaware of skillshare.com, look into it! The above led to a conversation on the digital aspect of preparing the artwork. Many illustrators are aware of scanning their files in at 100% at 600 ppi (pixels per square inch) and the differences of working in RGB and CMYK colour modes. As the computer is another art tool, just as we discuss papers, pigments, brushes and other fascinating art making materials, the digital realm does the same thing. Yes, you do work in layers to allow for the most in flexibility and ease in developing a variety of elements for the collection and characters that might inhabit the theme. Helz at her stand at the Branding and Licensing Fair in London. There are several major fairs and trade shows around the world to get to prospective clients. 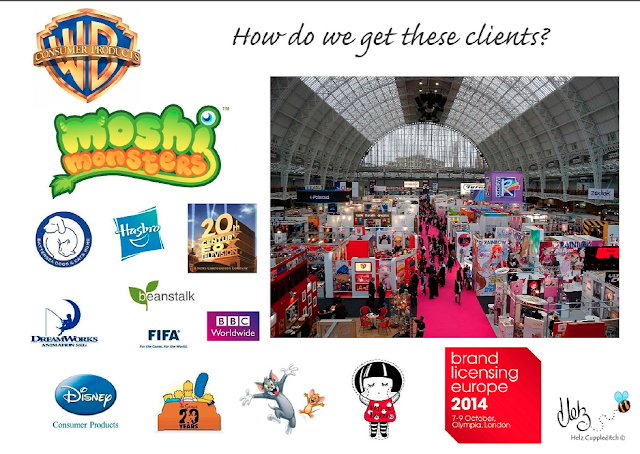 Coming up is the Brand Licensing Europe Fair 7 - 9 October in Olympia, London. Agents who work with branding and licensing attend important trade shows and fairs to sell their artist’s collections. Having a presence is very important for making these connections and getting your designs out there just as it’s important for any other area of illustration work. 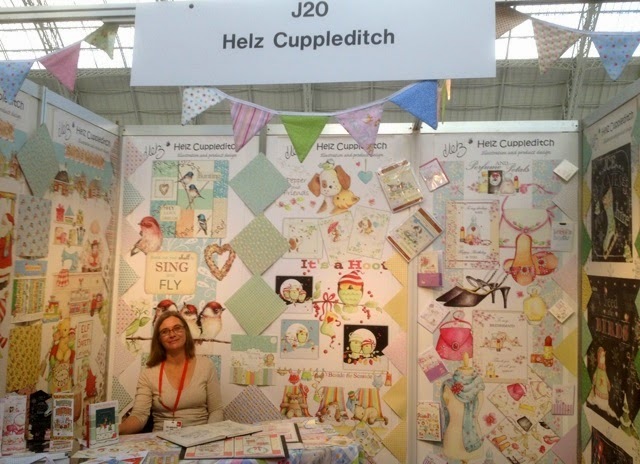 Helz has had a stand at London’s Brand Licensing Europe Fair for the last three years saying that now she more than earns back her costs in being there. She highly recommends that if you are new or considering working in this area, make a point of going to Brand Licensing Europe Fair and meet artists already doing this work and see their stands. Be careful, you could be like me and be so inspired and enthusiastic about the possibility of selling in this way that you could be enticed to sign up for a small stand at a great discount before you even know if your work is conducive to this area! We pushed our time at the House of Illustration until 17:30 to get all the reviews in! 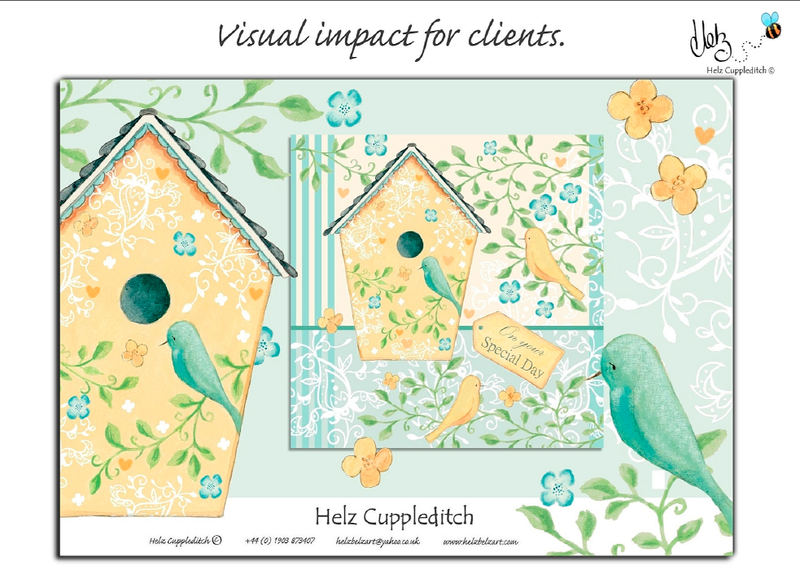 Helz was very generous with her information and feedback and extremely knowledgeable in this area of work for illustrators. She made it known that she mentors illustrators with promise from time to time and is committed to giving back to the creative community. If entering into a mentorship with Helz is something you are interested in or you'd like to look through the collections Helz creates, check out her website. 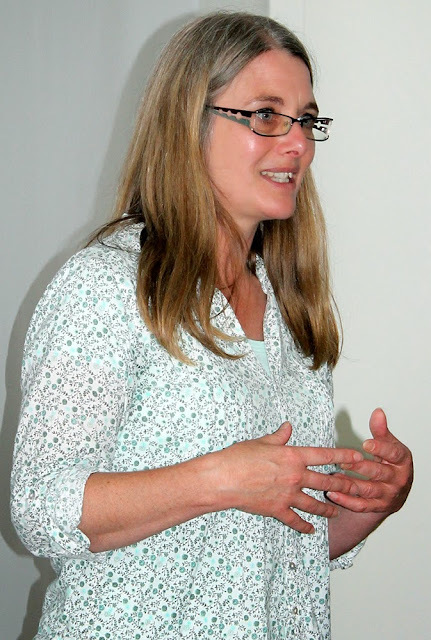 Anne-Marie Perks is the Illustration Coordinator for SCBWI British Isles. this sounds like a really excellent workshop, many thanks for the report Anne-Marie. I wonder if there's any way SCBWI might be able to get involved with the Branding Fair in future.